Need Some Inspiration For Your Faith Today? 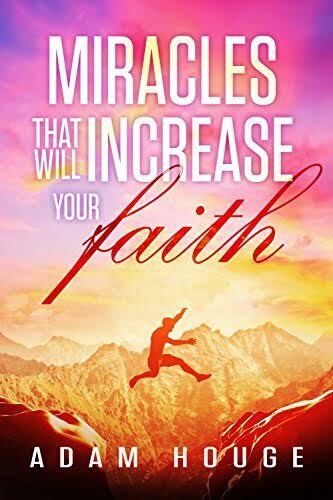 In these pages you will find true and inspiring miracles that will increase your faith. Miracle Stories Included In This Book: -A Man Is Miraculously Healed From A Life Threatening Illness. -God Allows And Uses Persecution To Save A Church From A Deadly Natural Disaster. -God saves a man's life from a terrorist attack through his twin baby girls. -Angels Encourage The Suffering These stories and Many more are documented in "Miracles That Will Increase Your Faith"